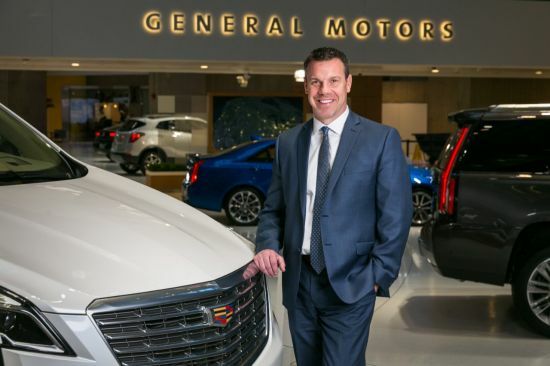 An executive shuffle at General Motors will see John Roth, current vice-president, GM Canada marketing, sales and service, become president and managing director of GM Africa and Middle East operations. Roth will be based in Dubai and responsible for growing the Chevrolet, Cadillac, GMC and AC Delco business throughout the region. The move becomes effective June 1. He will be replacing Mario Spangenberg, who is set to retire this summer. 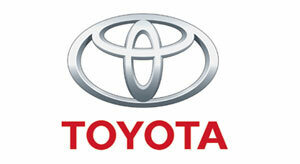 Roth will report to Alan Batey, GM executive vice-president. “Under John’s leadership, the marketing, sales and service team in Canada delivered industry leading results in 2017 – a tremendous feat in a competitive market,” Batey said in a press release. Scott Bell, current director of sales operations for Chevrolet in the U.S., will move into Roth’s vacant position with GM Canada. 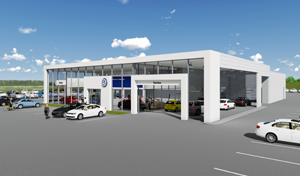 Bell will be responsible for marketing, sales and service across all four GM brands. He will report to Steve Carlisle, president and managing director of GM Canada. He will also join GM Canada’s executive committee and GM Canada’s board of directors. “Scott has demonstrated a tremendous ability to execute a disciplined business strategy through extensive collaboration with the dealer body leading to profitable growth – these are key skills that will help GM Canada build on today’s success well into the future,” said Carlisle. Roth, 49, joined GM in 1991 and held a series of sales and marketing positions before becoming director of sales operations for Cadillac, Hummer and Saab in 2008. After the automaker restructured with a slimmer dealer network and dropped Saturn, Pontiac, Hummer and Saab following its emergence from bankruptcy, he was named a regional director of Cadillac in 2011. He was named vice-president of marketing, sales and service in 2013.